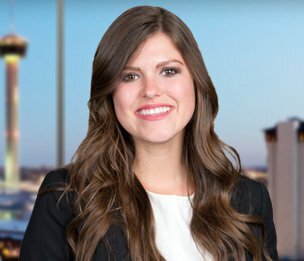 Erin Camp is an associate in the Corporate Department of Dykema's San Antonio, Texas office. Ms. Camp focuses her practice on Corporate Finance, Securities, Mergers and Acquisitions and Health Care. While in law school, Ms. Camp served as a judicial intern for The Honorable Orlando Garcia, U. S. District Court, Western District of Texas. Additionally, she was an Articles Editor and Adjunct Business Manager for the Texas Tech Law Review.